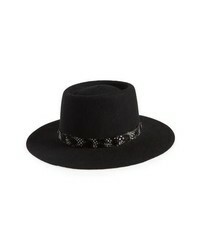 Treasure & Bond Wool Boater Hat $49 Free US shipping AND returns! 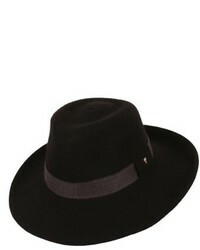 Eric Javits Planter Packable Wool Felt Hat $215 Free US shipping AND returns! 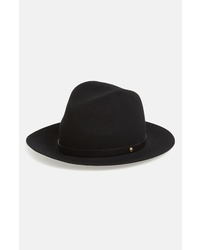 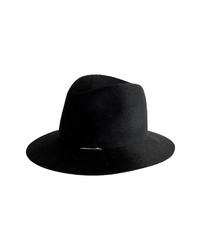 Rag & Bone Zoe Wool Fedora $225 Free US shipping AND returns! 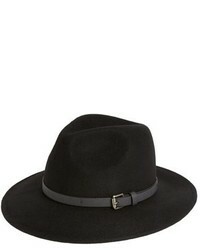 Rag & Bone Floppy Brim Felted Wool Fedora $195 Free US shipping AND returns! 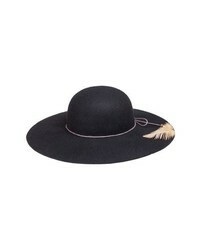 Brixton Piper Floppy Wool Hat $58 Free US shipping AND returns! 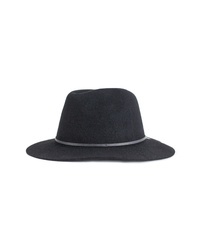 Brixton Wesley Wool Fedora $52 Free US shipping AND returns! 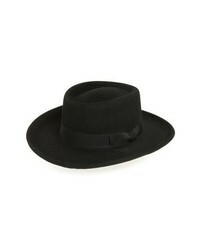 Eric Javits Beatriz Wool Felt Fedora $250 Free US shipping AND returns! 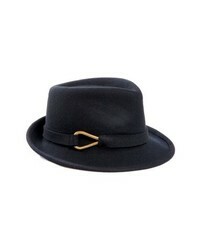 Eric Javits Nora Wool Fedora $250 Free US shipping AND returns! Peter Grimm Delia Floppy Wool Hat $50 Free US shipping AND returns! 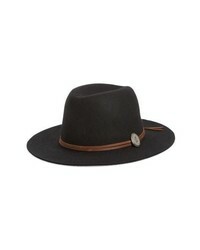 Frye Cadet Dented Crown Wool Felt Hat $128 Free US shipping AND returns! 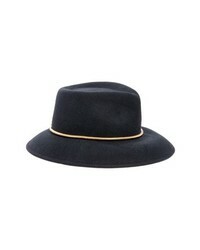 Helen Kaminski Brushed Wool Felt Fedora $240 Free US shipping AND returns!